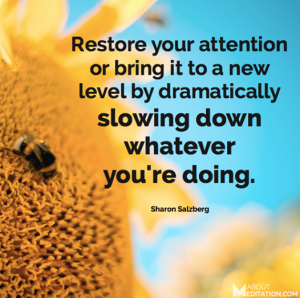 Enjoy this artful wisdom from meditation teachers around the world. Focus your mind, open your heart, and let these quotes inspire you in everything you do. Inspiring stories, how-to articles, guided meditations, and more.